Calvary Mechanical is the area leader in plumbing, heating, and cooling sales and service. Our technicians are experts for all jobs big and small and understand the importance of selecting the correct equipment for each customer. 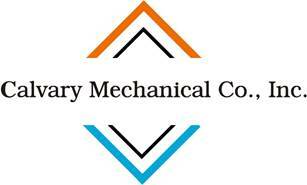 Calvary Mechanical specializes in federal, state, and local government installation and service. 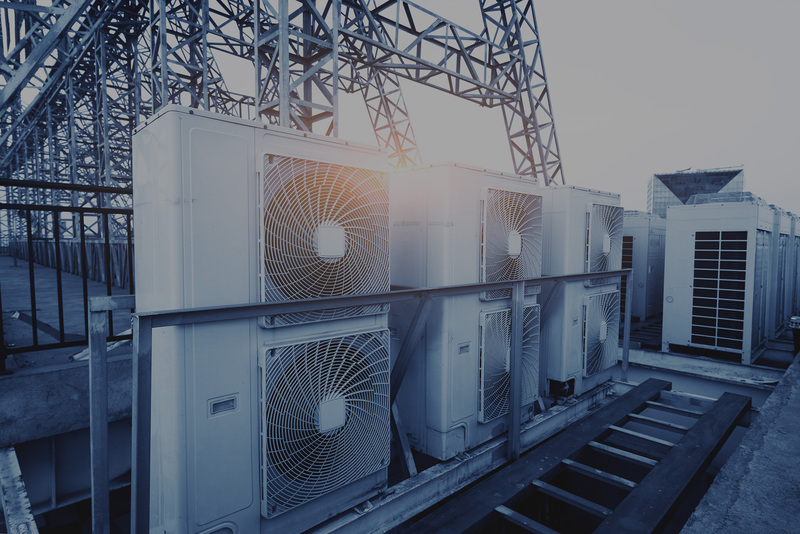 We know how to engineer your projects to get you the right equipment at the right price. Calvery Mechanical is a fully licensed and insured plumbing, heating, and cooling service provider. 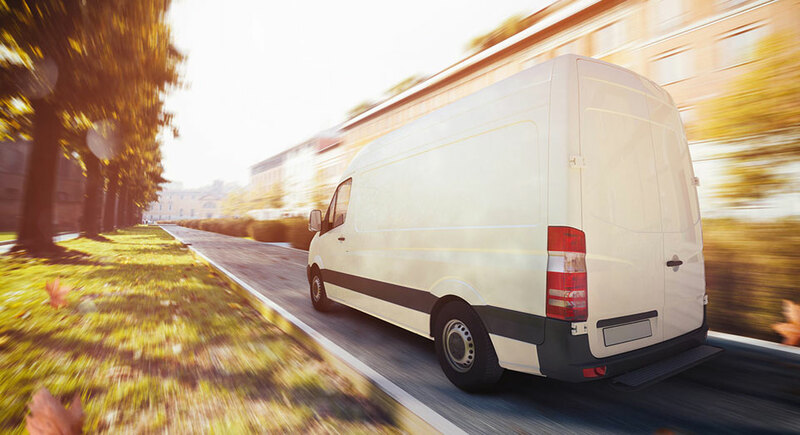 You can be confident that our professionally trained and licensed technicians will do the job right, with the comfort of knowing you're fully protected. to execute every job with excellence, to exquisitely service our clients with perpetual productivity and perfection. Since Calvary Mechanical was founded in 2001 our goal has been to execute every job with excellence, to exquisitely service our clients with perpetual productivity and perfection. © 2018 Calvary Mechanical. All rights reserved. | Site design by Peerless Tech Solutions.